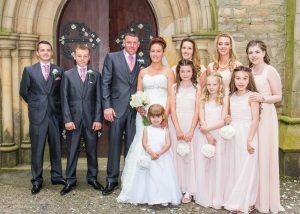 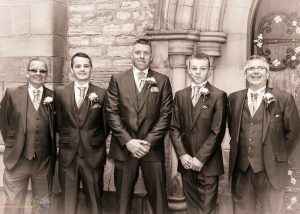 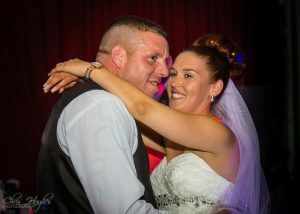 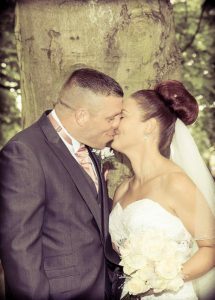 Mark and Claire’s wedding ceremony took place in the month of June at St. John’s Church, Shildon in County Durham. 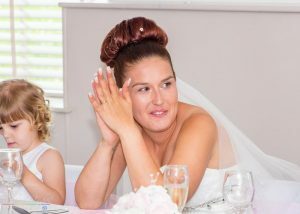 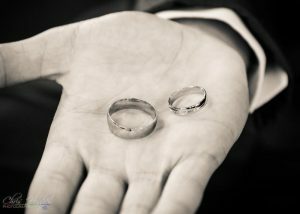 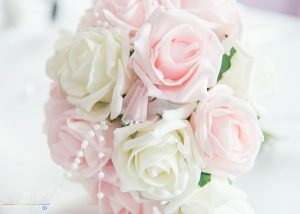 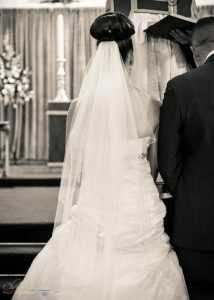 As soon as I started taking the wedding photographs I felt right at home and everyone welcomed me to take photographs. 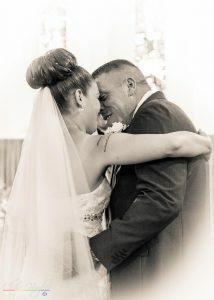 It all felt very natural photography and I was able to get the best photos possible; being natural wedding photography. 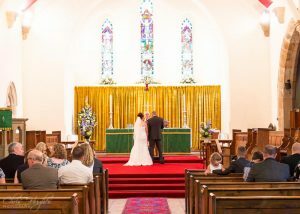 St. John’s Church in Shildon is a lovely big church with very high ceilings and large windows which made the church lovely and bright, which is ideal for church photography. 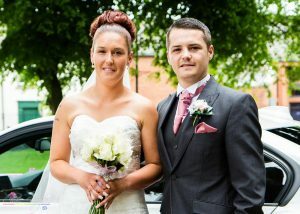 For the wedding breakfast, we headed over to The Shildon Civic Hall, for a drinks reception. 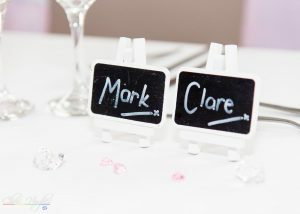 I ventured into the wedding breakfast room to take some detailed photographs of the table decorations and wedding favours.